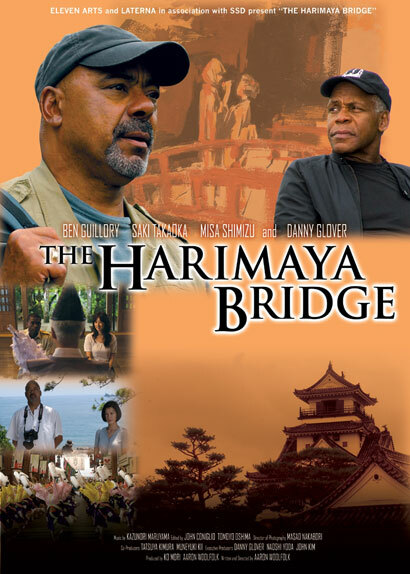 March 26 — “The Harimaya Bridge,” featuring Saki Takaoka and Danny Glover, opens at Laemmle’s Music Hall 3, 9036 Wilshire Blvd., Beverly Hills, 90211. After the sudden death of his estranged son in rural Japan, an American man must go there to claim some important family items. While there, he discovers some secrets his son left behind. “Harimaya Bridge” has the distinct honor of being the first feature film in the Japanese film industry to be directed by an African American. The 2009 film was an official selection of the Hawaii International Film Festival and received a first time narrative feature award for directing at the Pan African Film and Arts Festival. For more showtimes and information, visit www.laemmle.com.